Taking care of your lawn has never been easier. 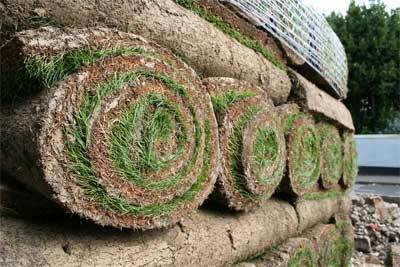 At Vice Roy Turf Info, we can offer you more than just advice regarding how to properly care for your lawn, or what turf to choose. We’ve been in this business for quite a time now, and we know plenty of tips and tricks that can help you in having an amazing lawn. All you have to do is make up your mind and give us a call or come directly to us and we’ll make sure you make the best choice when it comes to the ideal grass lawn and turf.